With the aquisition of our first shuttle in 2001, the demand on Twin Valet's shuttle service has increased considerably. 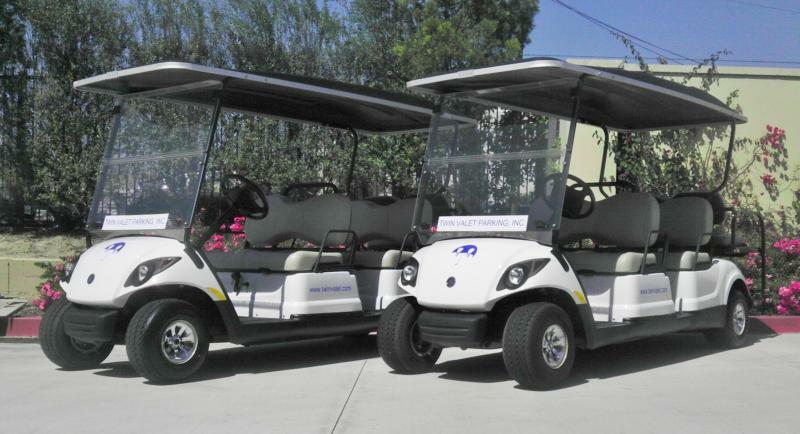 Our transportation division has since been able to expand into a subsidiary of Twin Valet Parking, Inc., leading to the commencement of Twin Shuttle Service. 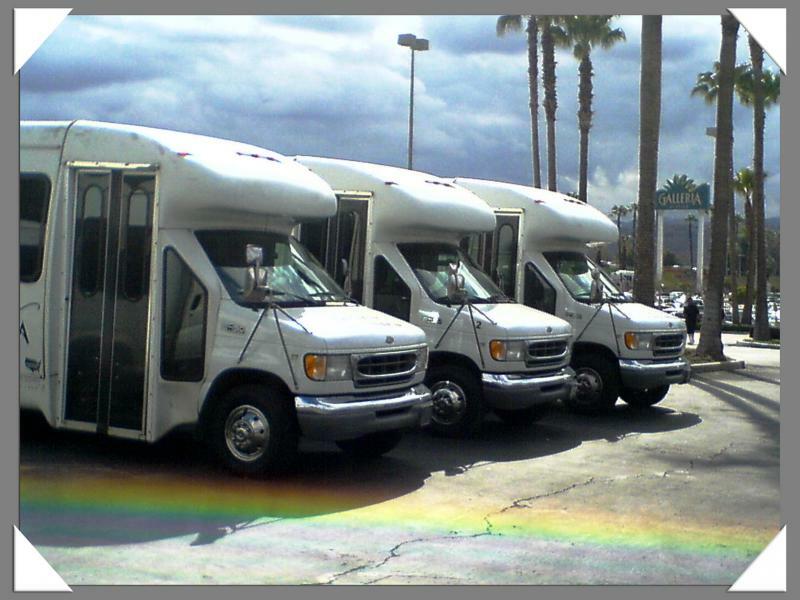 Twin Shuttle Service offers an extensive list of vehicles, ranging from small compact cars to 52 passenger shuttles. 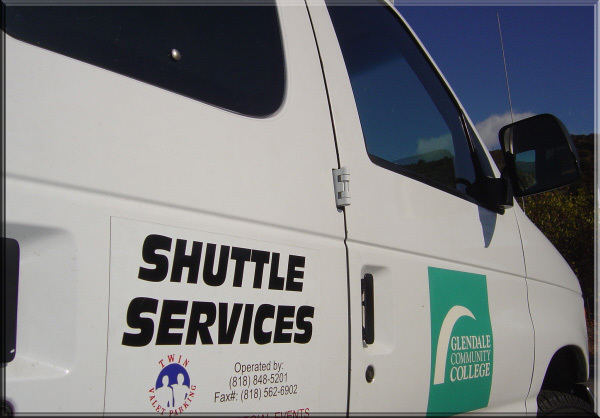 We are currently operating on a daily basis, providing shuttle service for college campuses, shopping centers, medical centers, construction sites as well as many other commercial locations. All of our drivers are certified with the Department of Motor Vehicles and must pass our standards in drivers training and safety. Twin Shuttle Service also employs a full mechanical staff to maintain the fleet. In many commercial establishments, shuttle service proves to be an efficient addition or alternative to parking operations. We encourage our clients to consider Twin Shuttle Service along with Twin Parking Management in an effort to maximize economic efficiency and stability for your place of business.